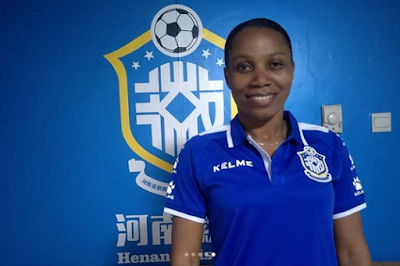 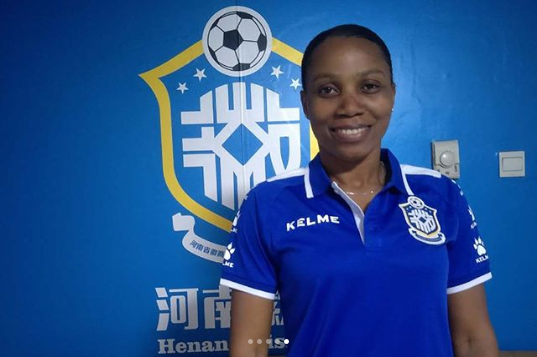 Super Falcons defender, Ebi Onome who joined Chinese football club, Henan Huishang after she agreed to a deal with the club was congratulated and celebrated by her national team mate, Asisat Oshoala. "Allah Is The Greatest. 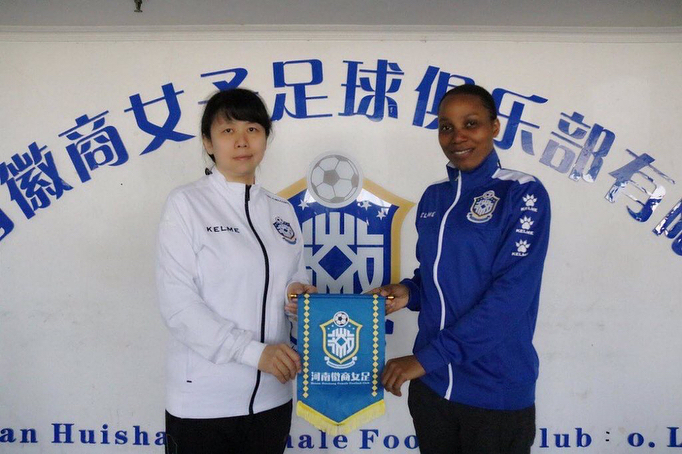 Congrats sis and welcome to China 🇳🇬👑🇨🇳🇨🇳🇨🇳"